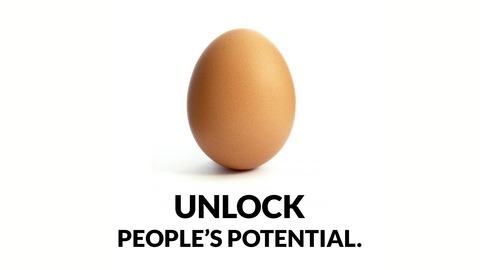 On Unlock People's Potential, we talk corporate culture, organizational behavior, B2B sales and marketing, leadership, hiring, and employee engagement. Our guests are bestselling authors and thought-leaders who are committed to shaping the future of work. As Peter Drucker once said: "Leadership is lifting a person's vision to higher sights, the raising of a person's performance to a higher standard, the building of a personality beyond its normal limitations." 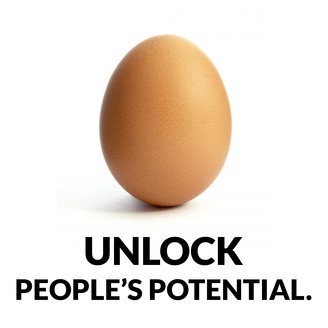 So let's start now, in Unlock People's Potential by Contriber!